CEDAR CITY — Two people in a suspected stolen car led law enforcement officers on a high-speed chase on Interstate 15 north of Cedar City Wednesday evening, with speeds topping 100 mph. The incident began approximately 9:40 p.m., when Utah Highway Patrol Trooper Adam Gibbs attempted to pull over a Dodge Stratus with West Virginia license plates traveling north on I-15. The vehicle initially slowed down, then sped away, Gibbs said. Officers from the Parowan and Enoch police departments, in addition to Iron County Sheriff’s deputies, assisted in blocking the interstate’s Parowan exit, but the fleeing driver turned the car around in the median and began traveling in the southbound lanes, again reaching speeds of more than 100 mph. Near mile marker 74, a spike strip was successfully deployed, flattening three of the car’s tires, Gibbs said. At that point, the car pulled over and came to a stop, and the driver and a female passenger were taken into custody without further incident. 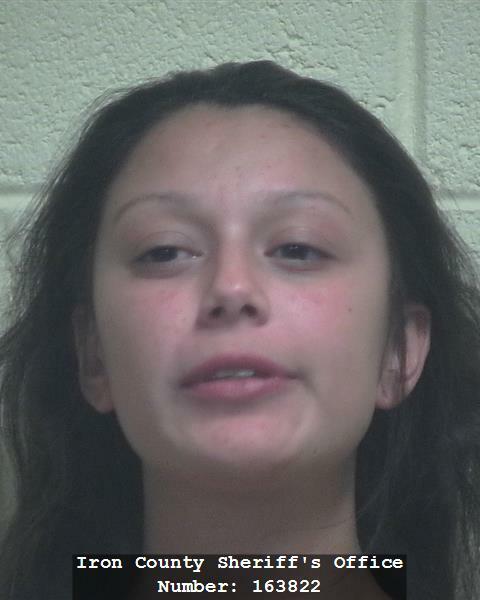 Around midnight, the two – later identified as Brandon Lee Birdsell and Vanissa Evany Cleaveland, both 20 – were booked into the Iron County Jail. Birdsell was booked on suspicion of possessing a stolen vehicle and felony evading, in addition to misdemeanor charges of reckless driving, driving on a suspended or revoked license and operating a vehicle without an interlock device. Cleaveland was booked on suspicion of a parole violation. According to UHP, the case remains active, and investigators are trying to determine when and where the car may have been stolen and what the pair’s connection may be to West Virginia. Authorities in that state have been contacted and are assisting with the case, Gibbs said. 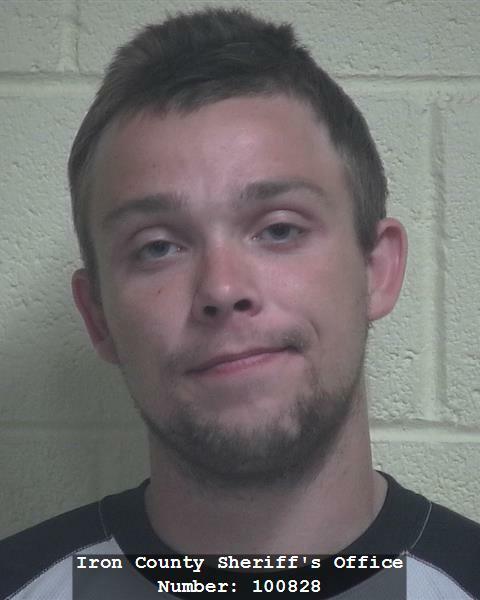 Utah court records show Birdsell was convicted of felony drug-related charges in Iron County in January 2016 and again in September 2016. In addition, in June 2017, he was convicted in Salt Lake City of a misdemeanor drug charge. Court records also show Cleaveland was convicted in Fillmore District Court in March 2016 on drug possession and DUI charges. Let that be a lesson to you. If you’re going to steal a car, make sure the registration is current.